The provincial government is hoping to hear from young people about their opinions and experiences with mental health and addictions services in the province. 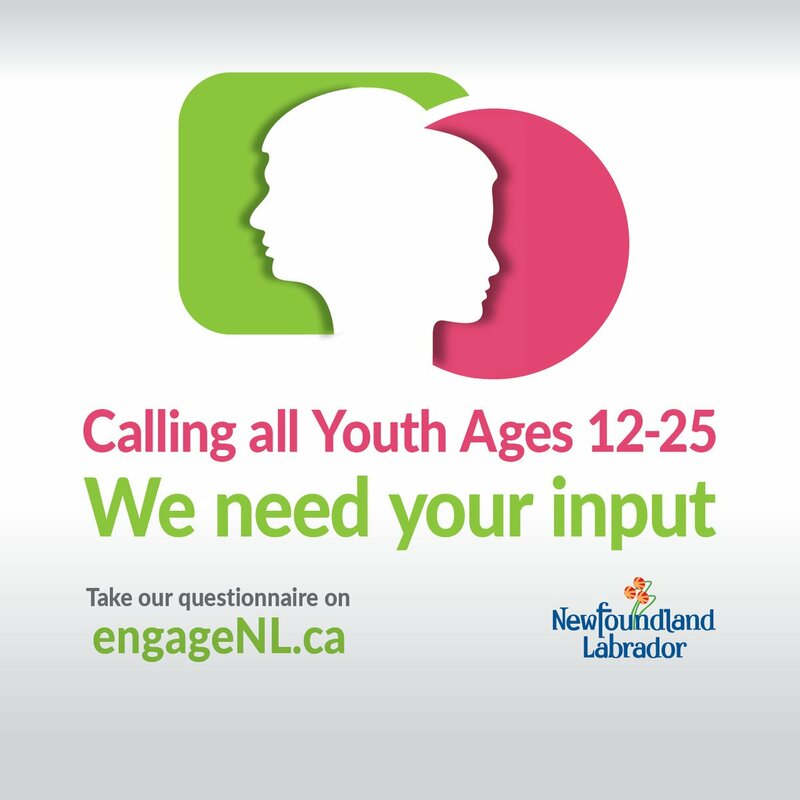 By completing an online questionnaire, the input will help to build programs and services to meet the needs of youth in the province. Everyone who completes the survey will be entered to win one of five $20 gift cards.